Azota Popescu, Founder and Director of Asociatia Catharsis, has worked tirelessly over the last twenty years to provide day-respite services to the blind and visually impaired and to advocate for better services for the disabled people in her community. 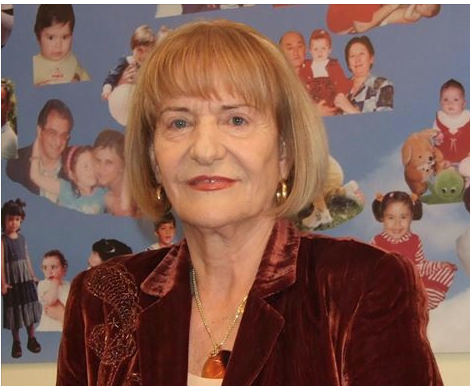 She has also worked tirelessly to advocate for the rights of Romania’s 60,000 abandoned, institutionalised children. In line with the governments recent policy changes to domestic adoptions and their campaign; ” A Family For Every Child” , which aims to have no children living in institutions in Romania by 2020, Asociatia Catharsis are now are Registered Adoption Agency and, in accordance with government legislation, are able to provide the following essential services. – family or adoptatorului assessment in order to obtain adoptatoare attestation / family person to adopt one or more children. – advising and training natural parents and / or biological relatives for achieving contacts with adopted. – advice and preparation adoptatului / parents / natural biological relatives to contact. – information and promote domestic adoption awareness in order to / beneficiaries and needs increased domestic adoption by organising meetings, conferences, communications, media campaigns, editing of publications. 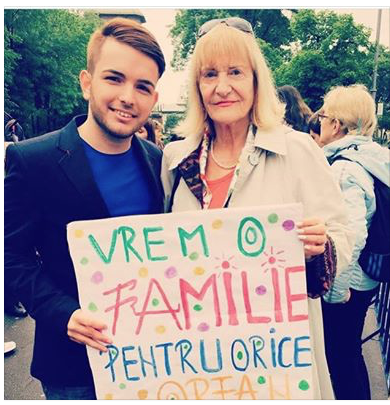 – evaluarea adoptatorului sau familiei adoptatoare în vederea obținerii Atestatului de persoană/familie aptă să adopte unul sau mai mulți copii. – consilierea și pregătirea părinților firești și/sau a rudelor biologice pentru realizarea contactelor cu adoptatul. – consilierea și pregătirea adoptatului/părinților firești/rudelor biologice în vederea contactării. – informarea si promovarea adopției interne, în scopul conștientizării problematicii/nevoilor beneficiarilor și creșterii numărului adopțiilor interne, prin organizarea unor întâlniri, conferințe, comunicări, campanii de mediatizare, editare de publicații. Azota Popescu; Founder and President of Association Catharsis, Brasov, Romania. 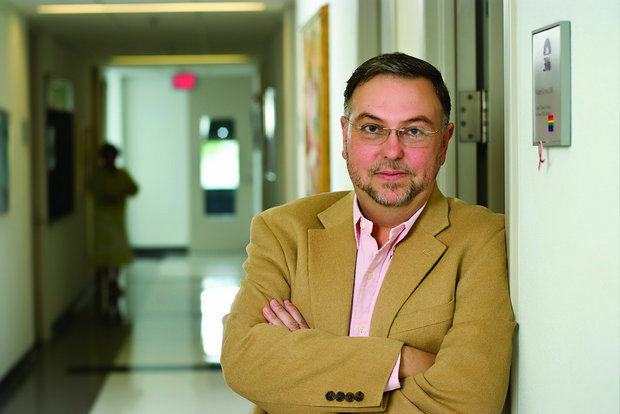 Professor Victor Groza, with over twenty-five years promoting best practices in child welfare in Romania and adoption research, kindly provided the following links and comment regarding adoptees searching for birth parents. I hope that you find this, as well as other informative posts by Professor Groza helpful. The U.S Department of Health and Human Services; Child Welfare Information Gateway has many excellent articles of a generic nature, including this one; ” Searching For Birth Parents”.